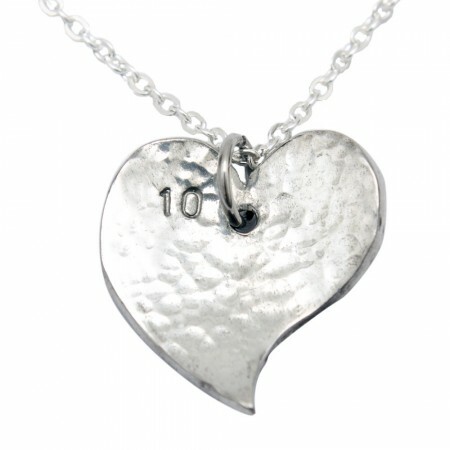 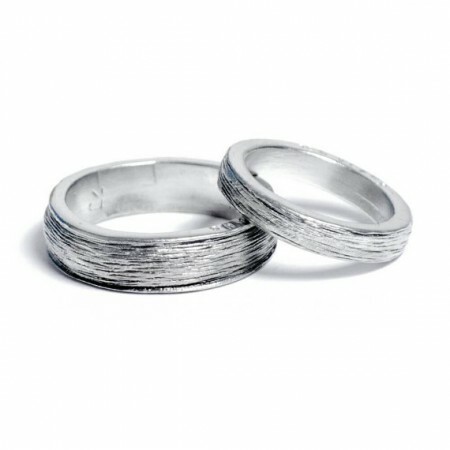 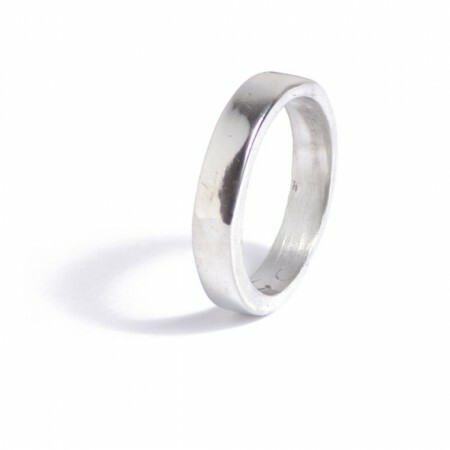 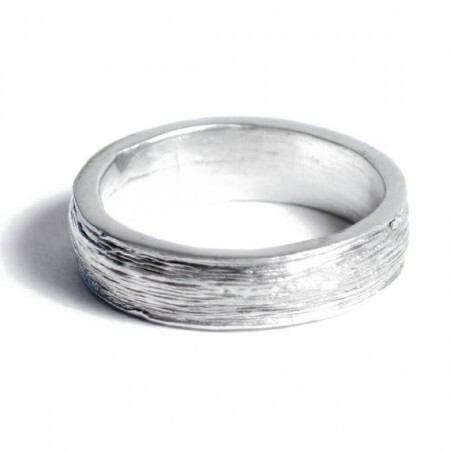 Back when we started making tin jewellery in 2009 we noticed quite by accident a demand for jewellery from buyers looking for gifts for the 10th Year Anniversary. 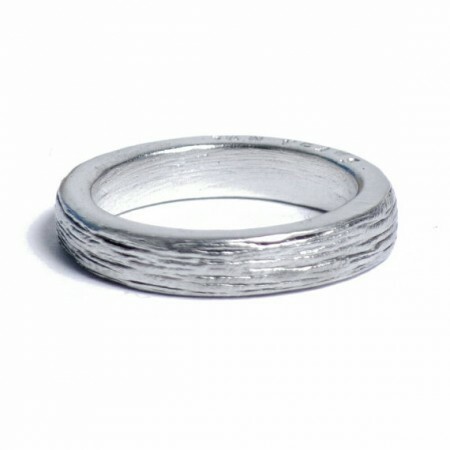 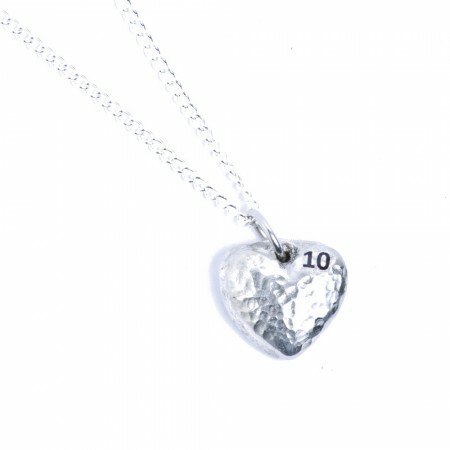 More and more customers were asking what jewellery do we have especially for this anniversary? 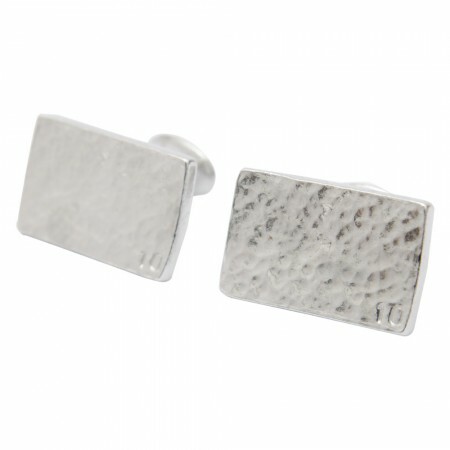 It was not long until we had come up with a little range of jewellery that was deisnged just for the occasion. 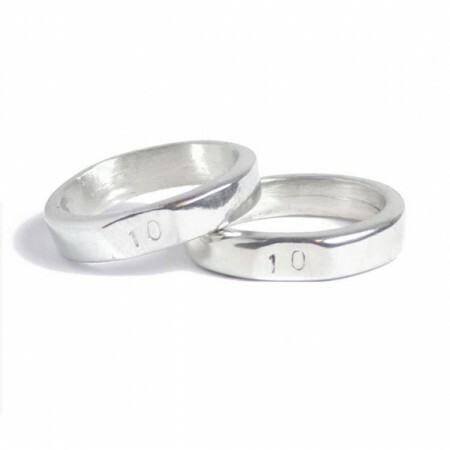 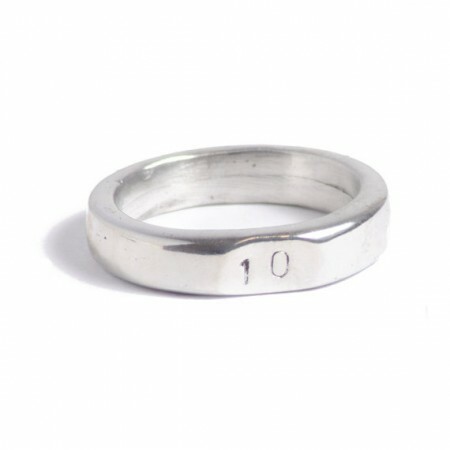 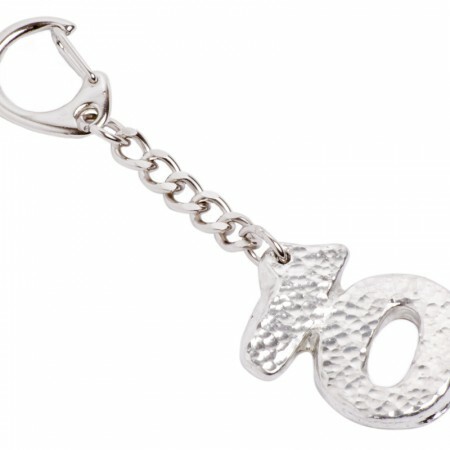 each item comes with a number 10 or word ten incorporated somehow into the item to give you not only a great gift for the 10th year anniversary but a lovely keepsake too. 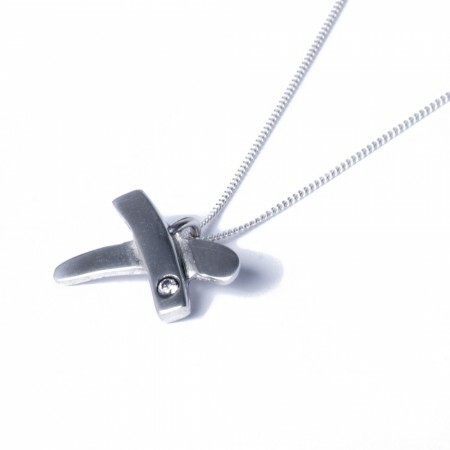 What should I look out for in this collection? 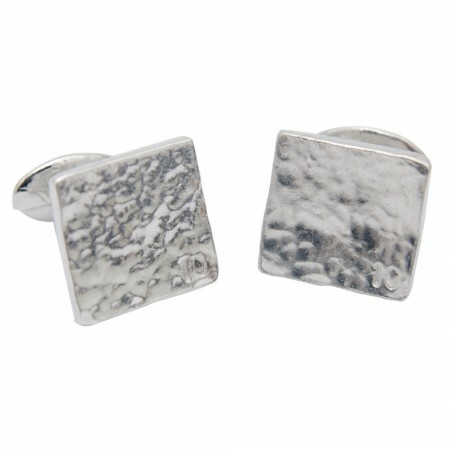 Without a doubt this range became one of the most popular collection in our company, with the tin 10 cufflinks coming out as clear bestseller. 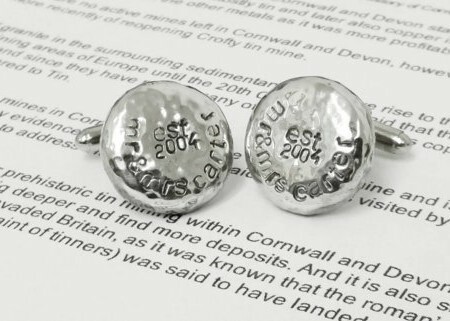 To this day these cufflinks are still very popular but in recent times we have introduced our ten year anniversary Him and Her ring with the words ‘Ten Years’ inscribed into the rim which are coming out on top.